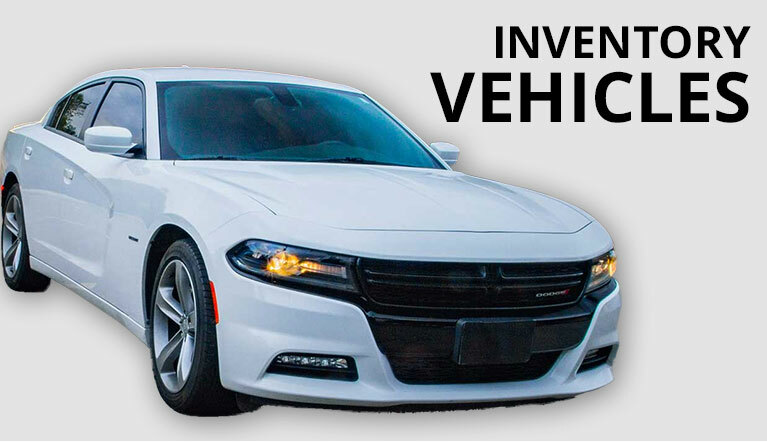 VENTURE MOTOR CARS is dedicated to providing you with the ultimate automobile buying experience. VENTURE MOTOR CARS is your #1 source for buying a quality pre-owned vehicle. We have extensive relationships in the dealer community allowing us to purchase a wide variety of lease returns and new car trades at exceptional values. 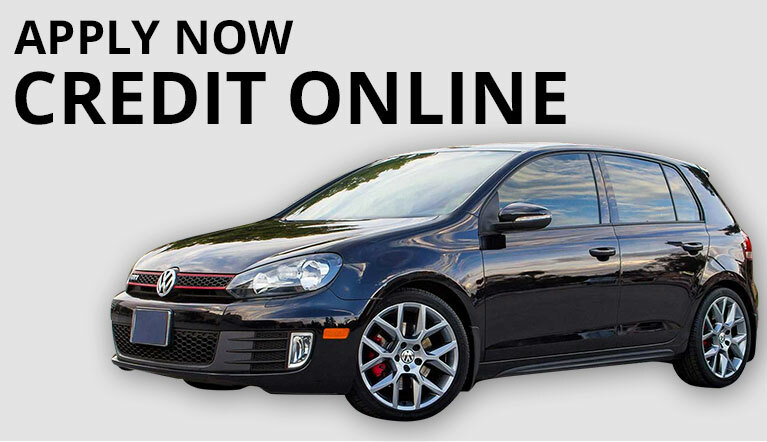 This enables VENTURE MOTOR CARS to pass along huge savings on the highest quality vehicles of your choice. In addition, we offer a full array of financing options to meet your needs. Very satisfied with my experience from start to finish. Jorge Vega made the entire process a breeze with his extensive knowledge and great customer care. Happy with my purchase. Thank you Jorge Vega for working with me and finding a car that fits my budget and needs. Jorge is extremely professional and has a real passion for good quality automobiles. He was a "straight shooter" and made sure that I was satisfied and happy with my purchase. Picked up my new AMG , really happy with it and the customer service is top notch. Gotta go check them out. Great people. Great prices, awesome customer service, Jorge Vega is a joy to work with! I was lucky enough to buy my car from Venture Motorcars, who couldn’t have made this process any easier!! They were willing to work with me over the phone, as I dont live in NJ. Their prices are better than any other dealer I visited. I picked up my new car today and the experience was top notch! This is my first review and I felt compelled to write this because of how excellent the entire experience was. Thank you Venture Motorcars I appreciate everything you did. I would highly recommend this specific used car dealership hands down. im very happy with my ML350! the staff was very friendly & their service was prompt!the car was waiting for me at the door & ready for a test drive! i was in & out within a few hours.thanks Ralph. Very satisfied with my experience from start to finish. Jorge Vega made the entire process a breeze with his extensive knowledge and customer care. Extremely happy with my purchase. Very friendly staff. They accommodated my needs and they addressed all of my concerns. Thank you Ralph! The gentleman have a great personality and he's very knowledgeable about cars. I love the fact that they are genuine and want one to leave the store happy. Great Cars and great service!